We still have a long ways to go until Splendid’s Black Friday 2019 sale arrives. But you can scroll down the page to check out the details from their last Black Friday sale to get an idea of what’s likely to come. Enjoy! Black Friday Sale: Get 30% off your entire purchase. Offer valid from Thanksgiving day through Sunday (November 22-25, 2018). Cyber Monday Sale: Get 30% off your entire purchase with NO EXCLUSIONS (aka including their classics!). Offer valid from Thanksgiving day through Sunday (November 26-28, 2018). You can shop the sale at splendid.com. We don’t have a copy of the terms and conditions yet so it’s hard for us to say what’s excluded from the offer — You’ll have to wait until the deal goes live to see the official details. Good luck and happy bargain hunting! What are some of your favorite Splendid styles this season? Found anything worth sharing? 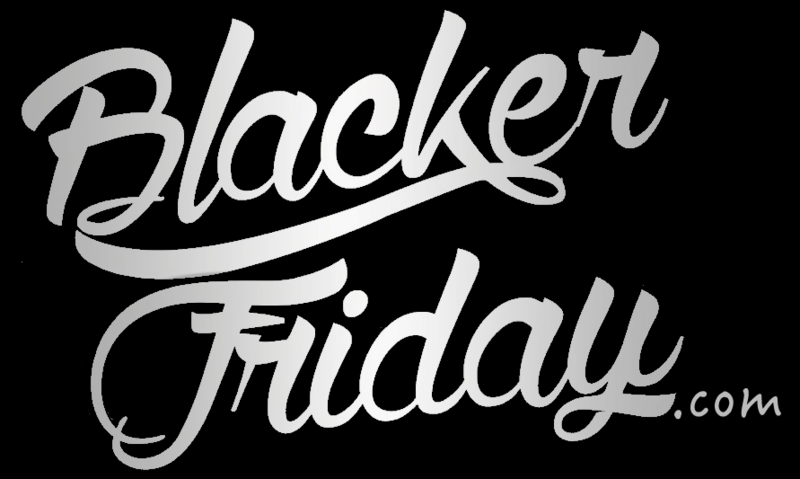 Will you be shopping for Black Friday deals online or at the outlets stores this holiday weekend? Let us know in the comments section (it’s located at the bottom of this page). – Nov. 20—22: Get 30% off all full price styles when you use promo code EARLYBIRD at checkout. – Nov. 23—26: Get 30% off everything storewide, including sale items. Use promo code TGIF at checkout. – Nov. 27—28: Get 40% off everything sitewide for Cyber Monday, including sale items. Use code CYBER40 at checkout. Obviously waiting until Cyber Monday to shop will be your best option. Selection available while supplies last. This offer is confirmed for Splendid’s online store — Sale may vary in stores/outlet locations. Updated November 21, 2016: Just as predicted, Splendid’s Black Friday sale for 2016 mirrors exactly what we saw last year and the year before: 30% off storewide with coupon code SAVE30! But what’s better is that you can already shop the sale today, right now on their site. We’re not quite sure when the sale will end but we believe it will span through the entire Thanksgiving weekend, ending on Sunday November 27, 2016 (although it may end earlier than that – we don’t know for certain). Some exclusions will apply, including existing sale items that are not part of this promo. Outlet locations excluded. See store for more details and offer terms. This year Splendid is offering 30% off the whole online store the entire Thanksgiving weekend with the sale ending late Sunday night. And that’s not just 30% off full priced items but applies to all of their already discounts clothes, shoes and handbags found in their sale section as well. You also get free shipping and free returns as is always the case. Just don’t forget to enter promo code THANKS at checkout, otherwise the discount would be deducted from your shopping cart. Oh, and the early-bird often gets the worm so shop early before the sale items in your size sell out early. If you are forgoing online shopping and rather elbow-fight your way through the packed mall, then just keep in mind that the retail and outlet store offers may vary from this. Certain exclusions may apply and no other promo codes can be used in conjunction with this one so keep that in mind. Splendid: Helpful Links & More!